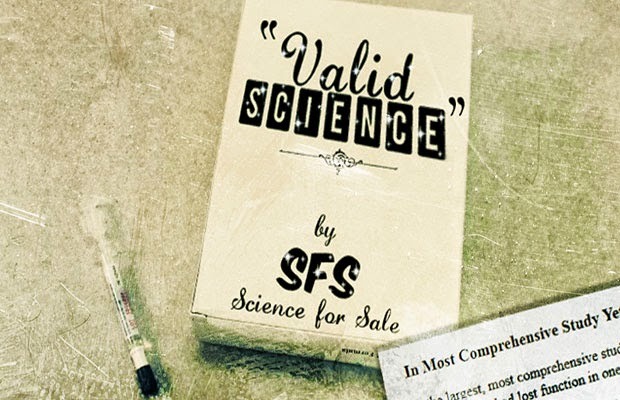 GLOBAL POLITICAL AWAKENING: Science for Sale: Get Your Very Own Industry-Funded Studies Today! When whistleblowers expose the corruption of gov’t and Big Pharma, are we surprised they are marginalized, demonized and labeled as frauds … particularly since the industry just wants to bring its ousters down to the their level. What science isn’t fixed to the policy… I mean, really?! Phony wars, hazardous GMOs, vaccines, drugs and much more.